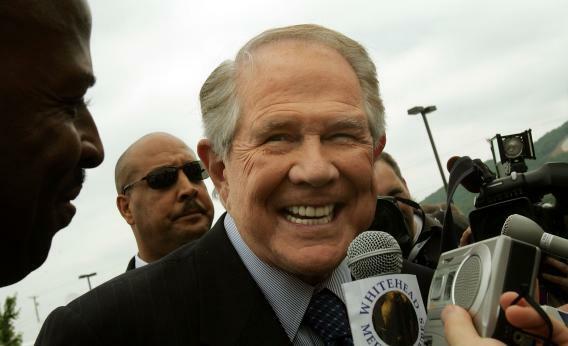 Who better to give video game advice than 83-year-old Pat Robertson? Just to be safe, we should assume this does not only apply to usual suspects like Grand Theft Auto. “Think of the number of animal abuse charges that could be leveled at me for all those turtles I stomped on in Super Mario Bros.,” Timothy Geigner writes on Techdirt. No word yet on how Robertson feels about the idea of video games as a religion. But we can assume he would be apoplectic—or, if you prefer, apocalyptic.